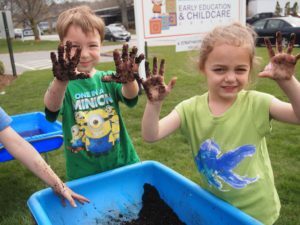 On April 22nd 2016, Mini-Miracles celebrated Earth Day! Students celebrated through a variety of activities allowing them to give back, care for and appreciate the beauty of our planet. 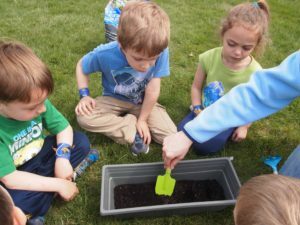 Using a special claw, the children picked up previously placed “litter” in a fun way, then sorted and disposed of what they found in specific trash bins. Students worked together to create a nature collage using materials they found from their surroundings. 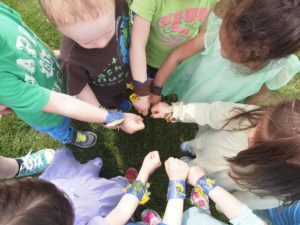 They also made nature bracelets and planted flowers, herbs and vegetables, as a way to give back.